Rocks is a camera distributor and photography accessories maker based in Guangzhou, China. 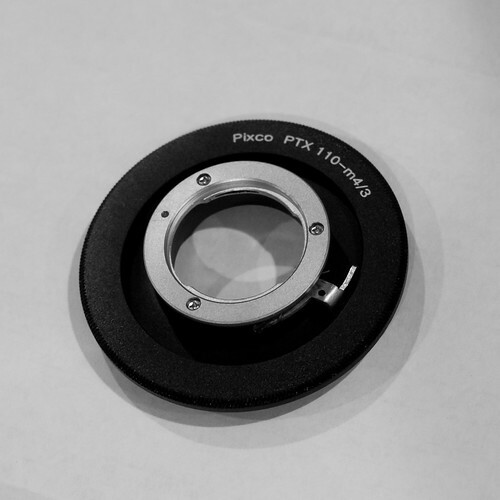 It was founded in 2007 and has become known for its lens adapter brand Pixco. The Meike brand is also used, for remote controls, battery grips, electronic flashes, etc.. Other Rocks products include underwater camera cases which are branded "Nereus". This page was last edited on 29 June 2011, at 13:18.